Hublot facilitated what may be one of the most influential and impactful meetings in the world of soccer and sport as a whole, when it brought together two of its brand ambassadors—a football legend and football legend in the making: Pelé and Kylian Mbappé. Though one finished his career and the other’s is just starting, both have made a huge mark in their respective fields; but most importantly, what brings them together is their love and respect for football. The meeting represents what the brand calls a “passing of the baton,” as well as an acknowledgment between the greatest player of all time and a promising hope of the next greatest of all time. 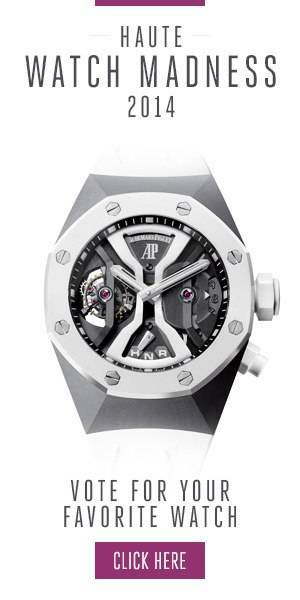 All images courtesy of Hublot.